Pack your year with fun & adventure with Ford!. Sieze this opportunity now & move up to a new lifestyle! Visit Almoayyed Motors & grab the BIGGEST DEALS EVER! 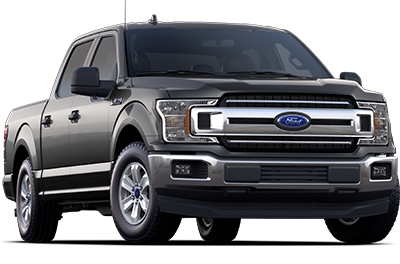 The F-150 sports it's most advanced powertrain lineup to date, so it’s no surprise that best-in-class torque and capability features come right along with it. And that’s just the beginning of this F-150's best-in-class features. With choices that specialise in capability, efficiency and everything in between, F-150 can get the job done… and then some. Action roars louder than words. Watch our most impressive F-150 Raptor ever get off the tarmac and into its natural habitat - the desert. 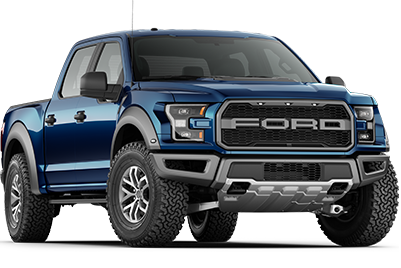 Equipped with a High-Output 3.5 L EcoBoost® engine and an Terrain Management System™, the F-150 Raptor annihilates sand dunes, taking dune-bashing to an intimidating new level.